Weep holes are gaps that are generally left between a few bricks in external walls or bottom edge and sills of windows and doors. They are intentionally left that way and serve an important purpose in ventilation and drainage. Weep should not be caulked or blocked in any way, as this will defeat the purpose of them. You should check them periodically to makes sure they are open, especially in Chicago with the changes in weather. These weep holes prove their worth when there are other damages due to condensation or flooding. They allow for the water to seep out instead of getting trapped inside and cause more damage. 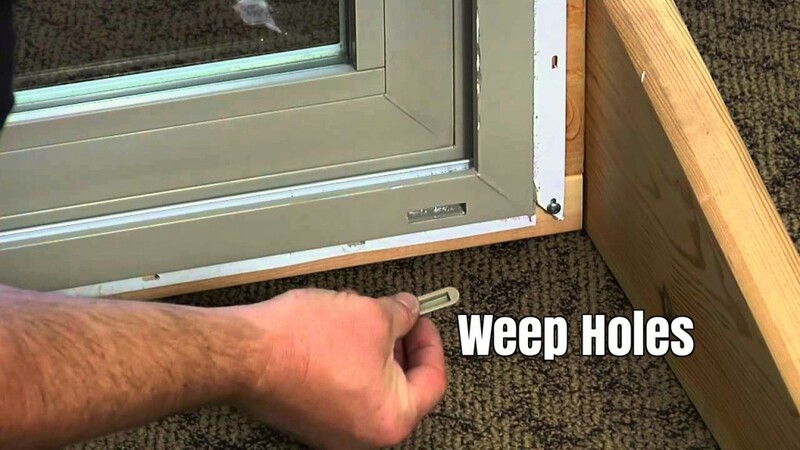 Weep holes thus protect the structural integrity of a building and the interior of your home. They prevent the “Leaky Building Syndrome” which has been known to herald the demise of a home. A well-constructed masonry building will have these weep holes to prevent this. How weep holes work is that they relieve hydrostatic pressure on walls. This reduces the demand of earth and water pressure on the structural design of the building. They also reduce the uplift and buoyancy of the structure. This adds the stability of the building.